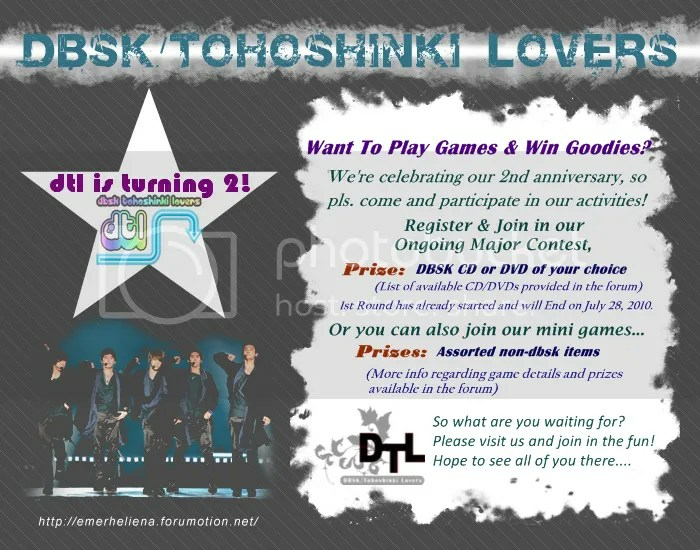 This is where all the important news and updates regarding DBSK/Tohoshinki Lovers Forum are posted. Lee Da Hae and Park Yoochun, from the new monday-tuesday MBC drama “Ripley” have plunged into their first shooting. On 22 April, on the MBC shooting set in Yong-in, Kyungki-do, Lee Da Hae and Park Yoochun did their first shoot, the scene where the two characters encounter each other for the first time. With her natural wavy hair, wearing a black cap and leather jacket, Lee Da Hae looked dejected, exuding a secretive aura, while Park Yoochun wore a clean, white V neck T-shirt with a parka and denim jeans, fitting his image as a earnest youth, creating a profound air. It was specially noted that despite this being Lee Da Hae and Park Yoochun’s first shoot, they managed to act out this slightly different first encounter perfectly, and showed their fantastic acting skills. The two managed to act out the difficult emotions in this scene of their first encounter naturally, improving the atmosphere on set. Between the takes, Park Yoochun would be engaged in deep discussions with PD Choi I-Seop , showing his enthusiasm for improving the completion level of his character Yutaka. Due to the positive attitude shown by Park Yoochun, the first day of shooting became more congenial. The production company for “Ripley” said, “Despite Lee Da Hae & Park Yoochun having to display subtle emotions for their first shoot, they managed to show us an amazing performance, to a level which did not seem like it was their first time acting together,” expressing their anticipation. Lee Da Hae plays the role of a Jang Miri, who, because of one lie, fell into a deadly spiral, and showed off her devilish charm. Park Yoochun plays the son of the president of a famous Japanese resort company, who does everything he can for Jang Miri, the woman he loves, showing the style of a romantic man. 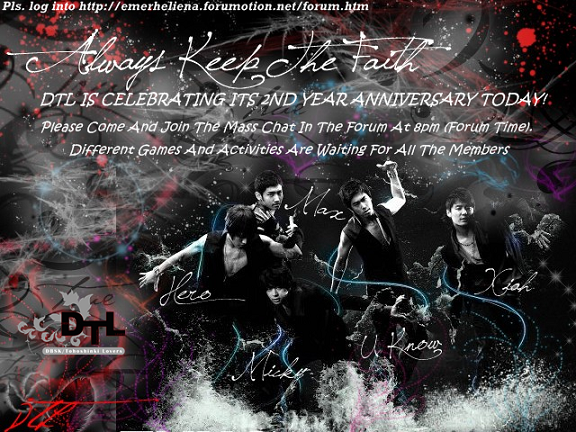 PLEASE CLICK ON THE IMAGE TO GO TO THE FORUM! THE SEARCH IS ON!!! DO YOU HAVE WHAT IT TAKES TO FIND HIM IN TIME? CLICK THE IMAGE AND PLAY THE GAME NOW! Jaejoong is MISSING… Want to find him? Join this Game!